EagleSpeak: Thoughts on the U.S. Navy of the Future: Capt. 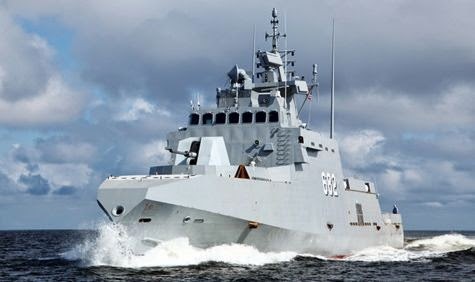 Wayne Hughes "Single-Purpose Warships for the Littorals"
Thoughts on the U.S. Navy of the Future: Capt. Wayne Hughes "Single-Purpose Warships for the Littorals"
Foreign littoral waters have become an unsafe place to operate on the sea surface. 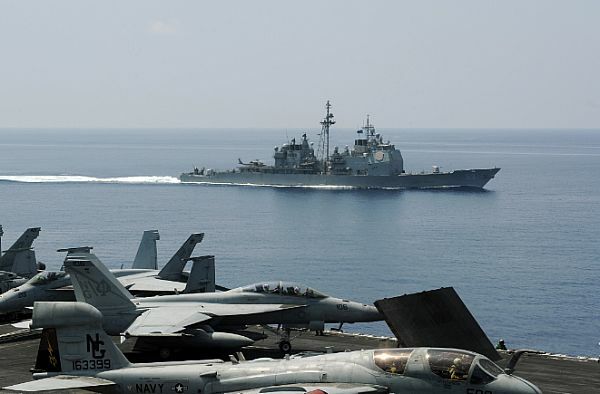 Although the bulk of U.S. naval action has been in coastal waters since 1950, their significance has increased with the rise of China, the continuing threat from Iran, and the recent ventures of other countries, such as Russia. In these narrow seas, early warning and constant alertness are harder to achieve. Depth of fire is lost for lack of sea room. The clutter of inlets, differing coastlines and islands, coastal shipping, fishing boats, and oil rigs are all factors that complicate both offensive and defensive tactics. We had Captain Hughes on Midrats for an interesting discussion about a year and half ago, Episode 150: Policy, Fleet Size, and the Navy Next. Good article, and what is proposed is worth thinking about, especially if the cost can be brought down. Single purpose with some actual ability to carry out that purpose might be fine if they are plenty and cheap. LCS fails any of the previous.